You could still use that seat post. 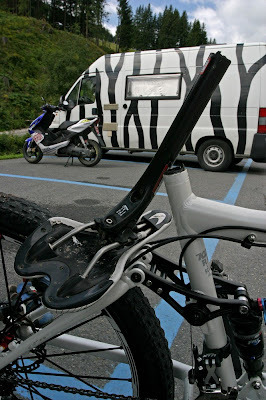 In fact it would be an even lighter carbon seat post now! Yeah, if you can get it out of the frame!! !